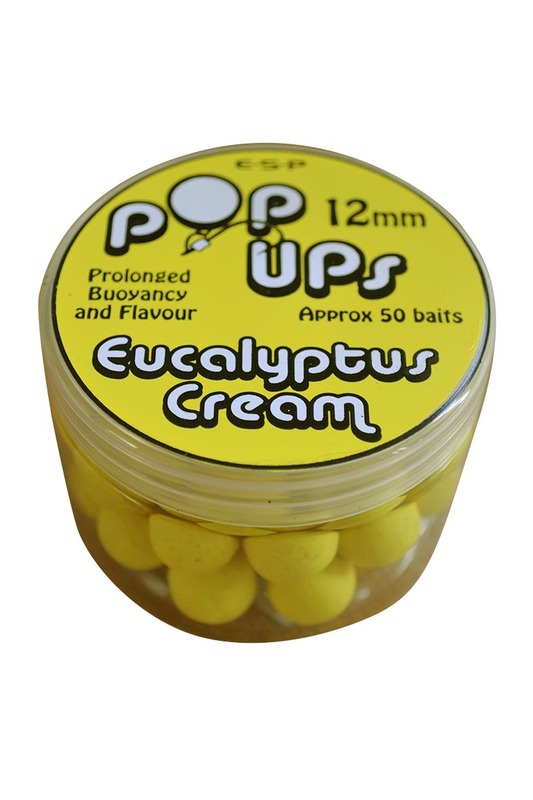 New E-S-P pop-ups in five different flavours! 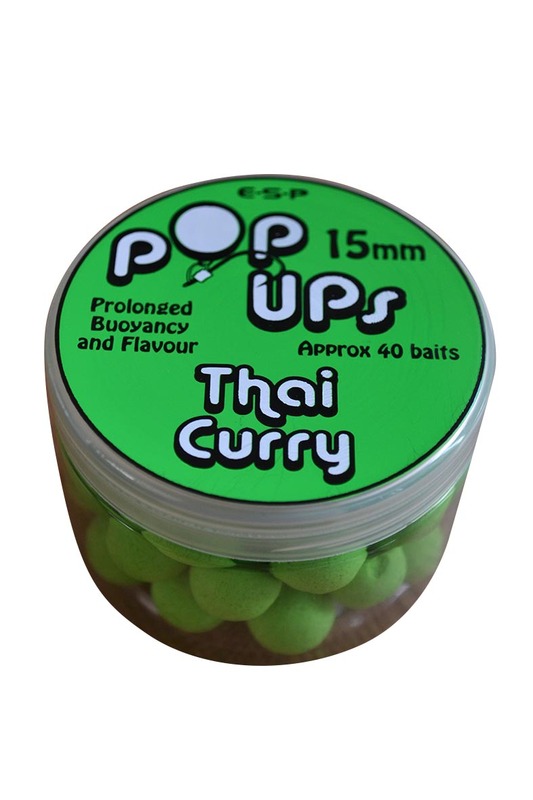 CARP specialists E-S-P have just released their first ever baits. Check out the full range below. 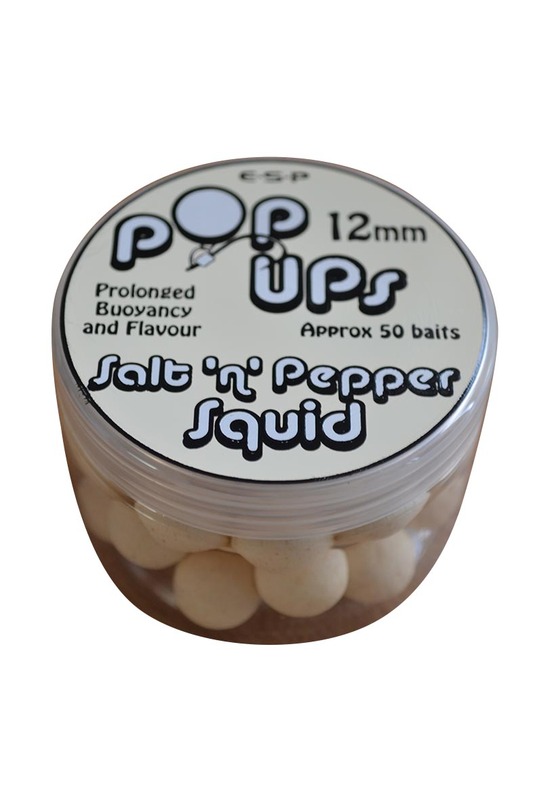 Salt n Pepper Squid (white) A combination of two of the best all time carp attractors, black pepper essential oil and one of the best squid flavours, plus a generous helping of rock salt, a mineral that carp just can’t get enough of. Black pepper is the overriding smell with a squiddy background. This will work all year round and a white hook bait fished over food bait or as a single on a chod rig over a silty lake bed is a sure fire winner. 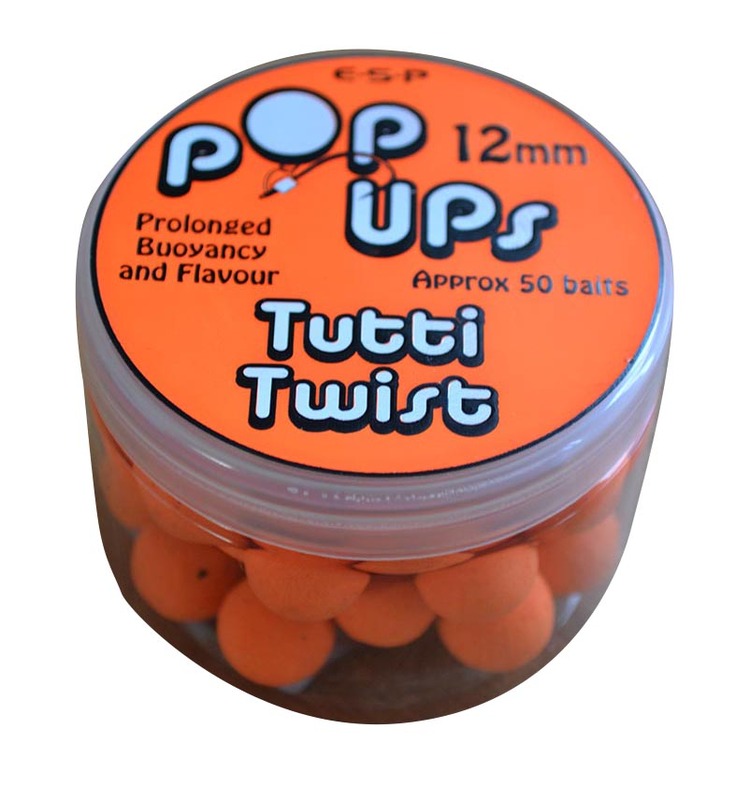 Tutti Twist (orange) Incorporating a blend of one of the most successful tutti frutti flavours ever and amyl acetate which is a flavour component used in pear drop sweets. A really zingy, punchy fruit flavour that is an out and out classic. 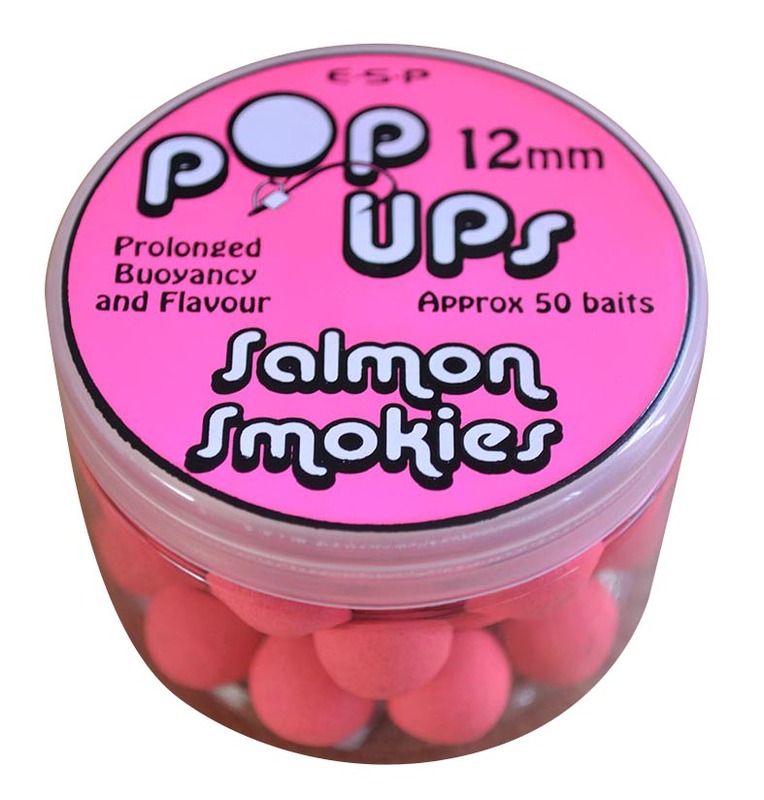 Salmon Smokies (pink) Pink is one of the most productive colours for single hook bait fishing. The smoked salmon and caviar attractors blended together make this a classic fishy bait with unmistakable rich, smokey aromas just like smoked salmon. Eucalytus Cream (yellow) A really evocative smell that works all year round but really comes into its own in winter. A blend of eucalyptus essential oil and a sickly sweet cream flavour which are highly effective on their own but when combined together make a deadly attractor package. Thai Curry (green) Perhaps the ‘oddball’ of the range but this one is a real dark horse. A blend of lemongrass and ginger essential oils and a rich coconut flavour give the unmistakable Thai Green Curry aroma and the zingy vibrant green colour is a bit different and has been proven to nick bites when other more conventional colours are struggling. 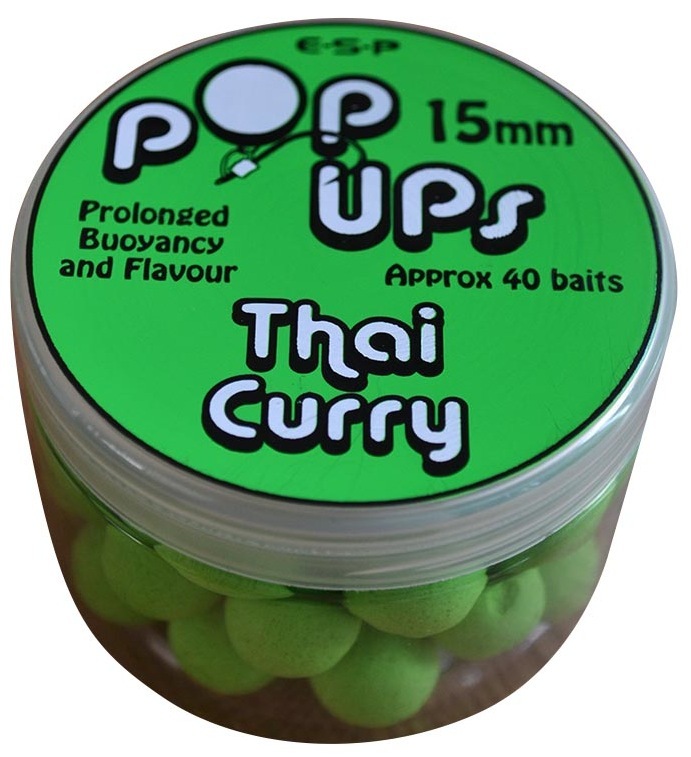 Available in 12mm (approx 50 baits per pot RRP £4.45) and 15mm (approx 40 baits per pot RRP £4.95). Click here for more info.